JFF is featured in Bounty! 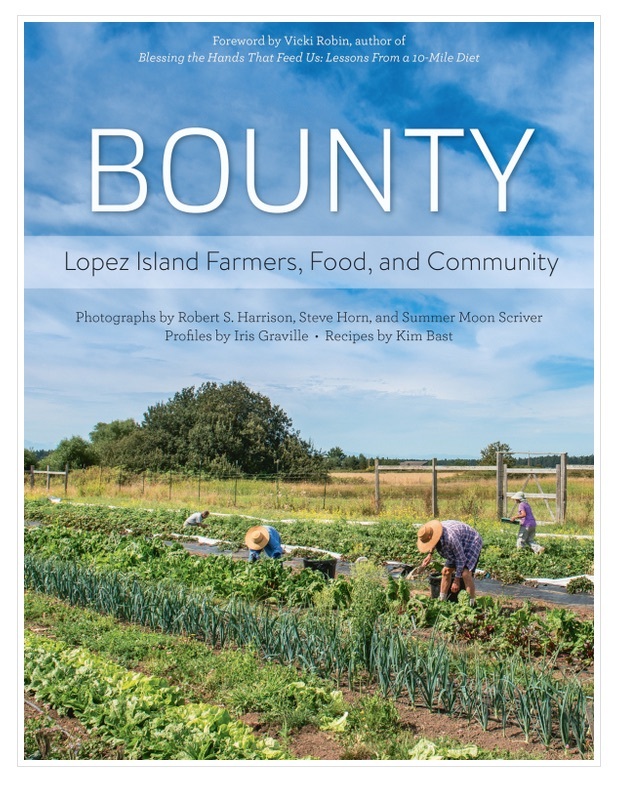 The book, BOUNTY – Lopez Island Farmers, Food, and Community, honors Lopez Islands Farms and Farmers. Stunning color images from each farm accompany a story panel with farmer portraits, profiles and a farm-fresh recipe. Look for both entries for the Family Farm and Shellfish Farm & Hatchery. ← We are featured in The Essential Oyster!